One of the biggest obstacles being faced by Nigerians who desire to invest, trade or buy different cryptocurrencies is the inability to purchase their desired cryptocurrency using their local currency (Naira), as Naira is not accepted on most reputable cryptocurrency exchange sites. 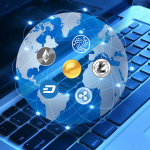 The good news however is that all cryptocurrency exchanges accept Bitcoin, and also, you can easily find an exchange that accepts your local currency in exchange for bitcoin. 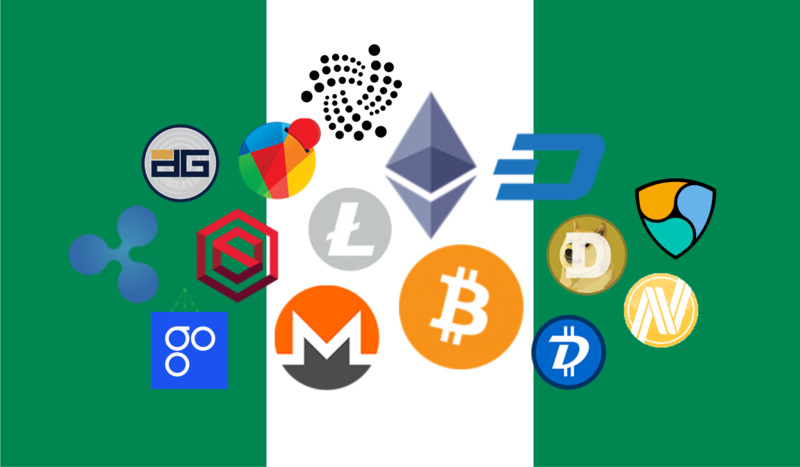 Below is a simple step-by-step guide on how you could purchase any cryptocurrency of your choice from Nigeria, using Naira. 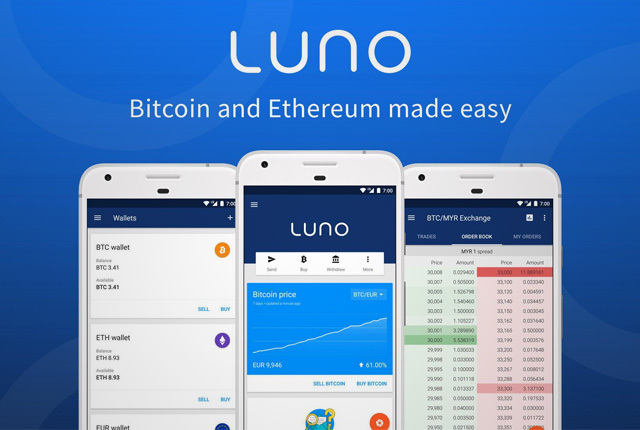 Get your free Luno account. You will be asked for some identity information, which they’ll verify. Log into your Luno account and navigate to Accounts. Click on your local currency account and click on ‘fund account’. 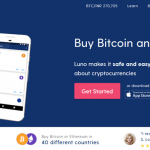 After you’ve added money to your Luno wallet, you’ll be able to buy some Bitcoin with it. 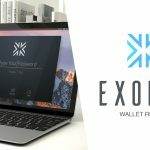 All you need to do is create an account with a reputable exchange. 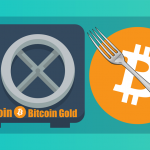 Depending on the platform you’re using, you’ll then be provided with a Bitcoin address. Send bitcoins from your Luno bitcoin wallet to the new bitcoin wallet address you’ve received on the exchange you signed up with. 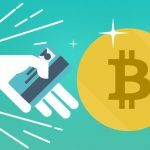 Once you receive your transferred bitcoins into your exchange wallet, simply follow the platform’s instructions on how to purchase your cryptocurrency of interest. 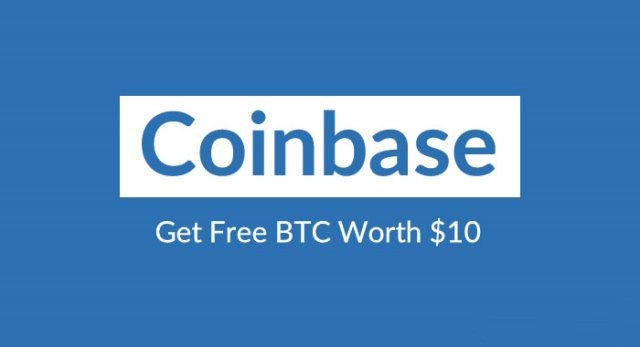 For quicker and less stressful exchange, you can make use of an “instant exchange” like ShapeShift or Changelly. Hello there, just became alert to your blog through Google, and found that it is really informative. Im gonna watch out for brussels. Ill be grateful if you continue this in future. Several folks will probably be benefited from your writing. Cheers! You ought to experience a contest personally with the finest blogs on-line. Im going to suggest this page! Hi there, I discovered your blog via Google whilst searching for 1st aid for a heart attack and your post looks really interesting for me. I believe other web site owners ought to take this web site as an model, quite clean and superb user genial design and style . I enjoy searching via and I conceive this web site got some truly valuable stuff on it! Some genuinely intriguing data, properly written and broadly user pleasant. Yes, definitely… Crypto4everyone is here to help the average person have a good understanding of Cryptocurrencies, how they work and how to invest wisely in order to make maximum profits. You can also subscribe to our newsletter in order to get instant updates on new posts.